UPDATED: Thu., Feb. 15, 2018, 11:53 p.m.
LOS ANGELES – Make it a baker’s dozen for the Gonzaga women. 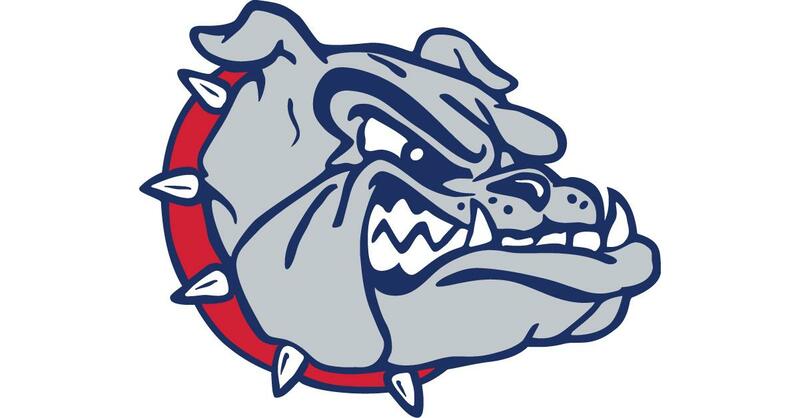 Chandler Smith scored 17 points Thursday and the Bulldogs held on for a 75-69 win over Loyola Marymount that allowed them to clinch their 13th West Coast Conference basketball title in 14 years. Gonzaga (21-5, 14-1) leads Saint Mary’s and BYU by four games with three games left in the regular season. The Bulldogs clinched the No. 1 seed to the WCC Tournament, which begins March 1 in Las Vegas. Jill Barta added 12 points and Emma Stach scored 10 for the Bulldogs, who bounced back after losing to Saint Mary’s on Saturday. Cheyanne Wallace scored 25 points for the Lions (16-10, 8-7), hitting 8 of 19 from the floor and 8 of 9 from the free-throw line. The Lions led by as many as four points in the first quarter, but Zykera Rice’s layup with 3 seconds left tied the score at 13. The Bulldogs broke from a 15-all tie in the second quarter with a 10-2 run. Barta and Smith had four points apiece during the run. Smith capped an 11-2 third-quarter run with back-to-back 3-pointers for a 49-39 lead with 2:07 left. Gonzaga took a 55-45 lead into the fourth quarter and built to advantage to 14 points (62-48) before LMU made a charge. LMU’s 13-2 run began with five points by Wallace and was capped by Makenzie Cast’s back-to-back 3-pointers. The Lions trailed 64-61 with 4:07 left. Barta’s layup boosted the Zags’ lead to 66-61 with 3:31 to go. The teams went scoreless until Jessie Loera’s layup with 1:45 to go gave GU a 68-61 edge. Wallace hit two free throws with 17 seconds left to trim the Bulldogs’ lead to 73-69, but Loera capped the scoring with a pair of free throws 2 seconds later. Rice led the Zags with nine rebounds. Barta finished 6 for 6 from the line to guide GU’s 25-for-32 night. Published: Feb. 15, 2018, 9:07 p.m. Updated: Feb. 15, 2018, 11:53 p.m.